Any discussion with your doctor regarding surgery should include an explanation of the risks and benefits of the procedure. One risk that’s always present with any type of surgery is the risk of infection. But it’s important to realize that there are things that can be done to lower your risk. Here, we’ll provide you with some information regarding surgical site infection. 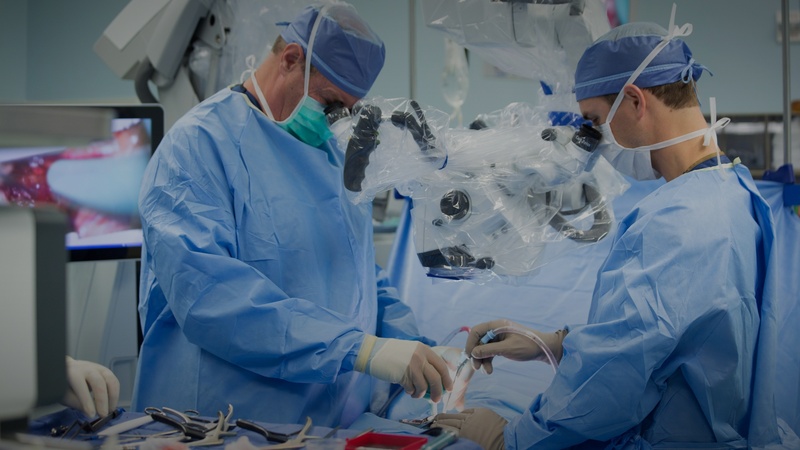 If you’re considering having surgery, use this information to help you make informed decisions, take smart actions, and find a reputable surgeon. 1. Surgical site infections are rare, but they can have a significant impact. According to the Centers for Disease Control and Prevention (CDC), out of 100 patients who have surgery, approximately 1-3 will develop a surgical site infection. Though most infections can be treated with antibiotics, surgical site infections contribute to more complications post-surgery, longer hospital stays, and greater medical costs. Care should be always be taken to avoid surgical site infection from the start. 2. You can take steps before surgery to reduce your chance of developing an infection. Do what you can to improve your health prior to your operation. First, if you smoke, stop. Smoking makes it harder for your body to heal and can increase the chance of complications, including infection, after surgery. Be sure to talk to your doctor if you have coexisting medical conditions. Certain conditions, such as diabetes, can put you at higher risk for developing a surgical site infection. The better you manage your overall health, the better your body will tolerate surgery. Exercise and eat a healthy diet. Regular exercise and a diet filled with high-quality protein and essential nutrients will make you stronger and promote faster healing. 3. Following your doctor’s instructions for the night before/morning of surgery can decrease your risk of infection. Your doctor should provide you with instructions to help you prepare for surgery. For example, you may be told to bathe or shower with a special cleanser before you come in for surgery to help remove potentially harmful germs from your skin. It’s also important to avoid shaving before your procedure. Shaving can create small abrasions on your skin, providing an entry point for microorganisms. 4. Your healthcare team should follow a designated protocol to prevent surgical site infections. 5. You should feel empowered to speak up if you feel like something is being done to put you at risk of developing a surgical site infection. Did a nurse not wash her hands when she came into your hospital room? Is a curious family member asking to touch your incision? Understand the power of advocating for yourself. Your health is worth it. 6. Surgical site infections can develop up to 30 days after your procedure. Infections can arise even after you’ve come home from the hospital. Know how to properly care for your wound once you are discharged, including using good hand hygiene and performing dressing changes without contaminating it. At DISC Sports and Spine Center, we pride ourselves on our zero spinal surgery site infection rate. From our top-of-the-line air conditioning system to the meticulous cleaning of every surface of our operating rooms after every procedure (even walls and ceilings!) to our strict adherence to hand hygiene, we work hard to prevent infection, and we plan on keeping it that way, too. Rest assured, when it comes to surgery, your safety is our utmost priority.